The TriOrigin medicine will involve the application of the diverse therapeutic modalities based on the unified Eight-Origins theory. The system embraces the Onnuri SuJok therapy, body Homo – system therapy, Energy Flow System, method of harmonizing Six Ki and Eight Ki in the body, Emotional and Mental treatment, time-and-space energies therapy and other methods that describes in-depth descriptions of the structural pattern and functional features of the Homo-system of the body and the Unified Energy System of the human being incorporating the Diamond Energy System, the chakras and meridians systems. 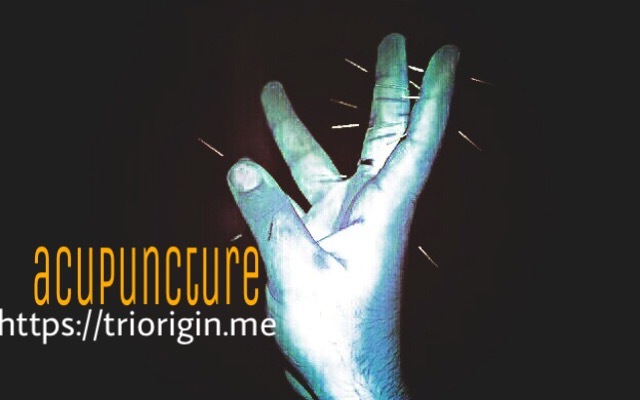 TriOrigin ONNURI medicine is a new vision of the different etiology and pathogenesis of illnesses. It is the manifold character of the theory that is the key to understanding the mechanisms involved in the development of any pathologic processes in the body of man, and this is where a treatment strategy to deal with the said diseased conditions could be found out. A new development in the concept that offer TOTAL EFFECTIVENESS, from the disease through the concept Spiral, Correspondence – Insect system, Triorigin, Eight energies, Twist that could either be with the colors, seeds, M-particles, or even with a natural leaf or sometimes with small tiny needles and good news is that total treatment care is only on the hands. Not only effective of the common illness which chase in our daily life but also with cares in difficult to cure even with the modern medicine including some cancer disease or kidney failure. In fact, there is no word how to thank Prof Park for the wonderful method of SuJok and Onnuri, which I have learnt to love with smile forever!